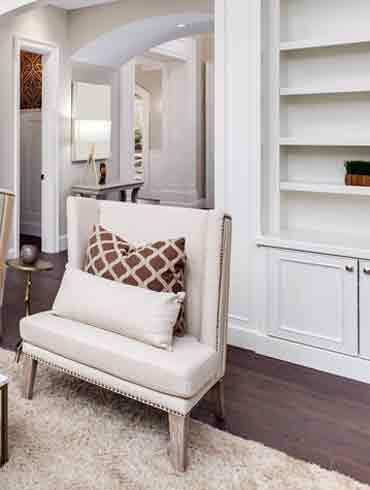 Accent chairs can bring personality and versatility to any room. They can be used to add visual interest or a splash of color. Often, an accent chair is a different style or is upholstered in a different fabric than the rest of the furniture in the room. 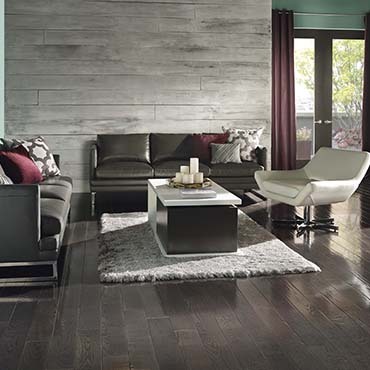 See our collection accent chairs brands like Coaster® Furniture, Ashley Furniture, Broyhill® Furniture, Bernhardt Furniture, Bassett® Furniture, and more... Click below to see our whole selection of accent chairs brands! See our collection occasional chairs brands like Butler Specialty Furniture, Bühler Furniture, Ikea Furnishing, and more... Click below to see our whole selection of occasional chairs brands! 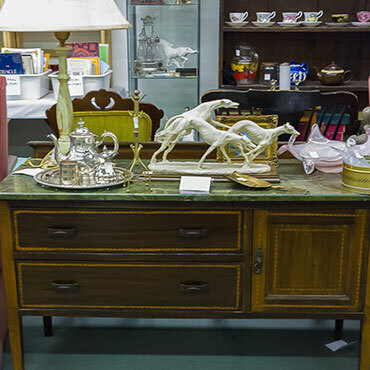 See our collection curios brands like Butler Specialty Furniture, Accents Beyond Furniture, Bühler Furniture, Thomasville Furniture, and more... Click below to see our whole selection of curios brands! Bakers racks provide heavy-duty storage options, add a work space, or create a beautiful focal point in your home. Ideal for storing and displaying items, bakers racks sit flat against a wall and add charm to any room. See our collection bakers rack brands like Chromcraft Furniture, and more... Click below to see our whole selection of bakers rack brands! A coffee table not only gives family and friends a place to lay down items, but it also can creates a stylish focal point to your living or family room. Coffee tables come in a huge selection of designs that suit any taste. 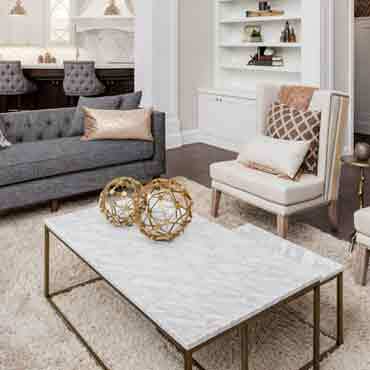 See our collection coffee tables brands like Coaster® Furniture, Broyhill® Furniture, Kravet Furniture, Hekman Furniture, Accents Beyond Furniture, and more... Click below to see our whole selection of coffee tables brands! 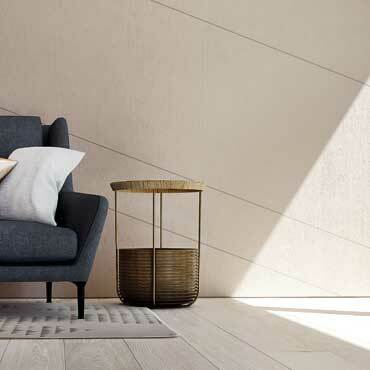 Aside from the traditional coffee table, end tables also make great additions to any living space. These not only work perfectly in smaller rooms, but they also give you the excellent place for table lamps, decorative pieces or even a remote control. 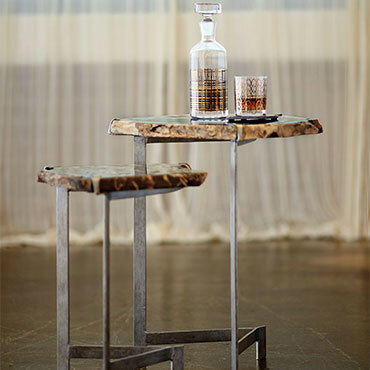 See our collection end tables brands like Ashley Furniture, Bassett® Furniture, Hekman Furniture, Accents Beyond Furniture, AAmerica Furniture, and more... Click below to see our whole selection of end tables brands! See our collection consoles brands like Kravet Furniture, Hekman Furniture, Accents Beyond Furniture, AAmerica Furniture, Abbyson Living, and more... Click below to see our whole selection of consoles brands! 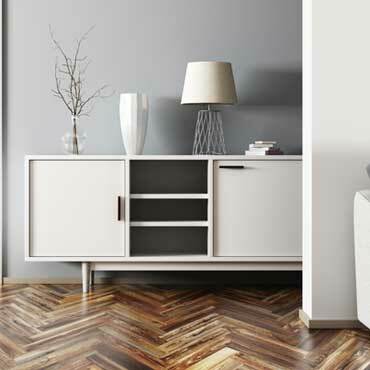 Accent tables are functional, stylish and versatile. Few things pull together disparate furniture and décor in a room like the versatile accent table. Covering the spectrum an accent or occasional table can suit any room or surrounding décor. See our collection accent tables brands like Ashley Furniture, Broyhill® Furniture, Bernhardt Furniture, Bassett® Furniture, Accents Beyond Furniture, and more... Click below to see our whole selection of accent tables brands! 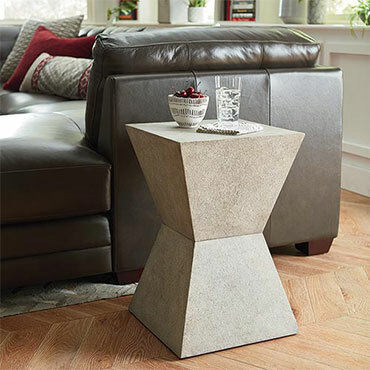 See our collection stools brands like Canadel Furniture, Broyhill® Furniture, Kravet Furniture, Fashion Bed Group, Accents Beyond Furniture, and more... Click below to see our whole selection of stools brands! Benches can provide a multitude of functional seating and storage options. Available in a wide selection of styles and sizes, benches are a good solution for bedrooms, entryways and other small spaces that need a place to sit or some additional storage. 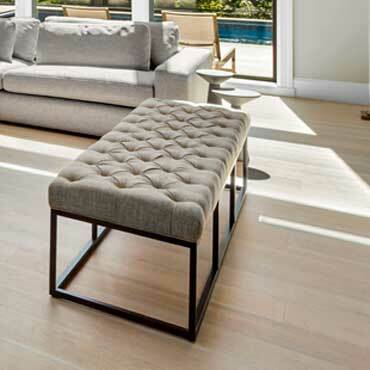 See our collection benches brands like Ashley Furniture, Canadel Furniture, Broyhill® Furniture, Bernhardt Furniture, Bassett® Furniture, and more... Click below to see our whole selection of benches brands! 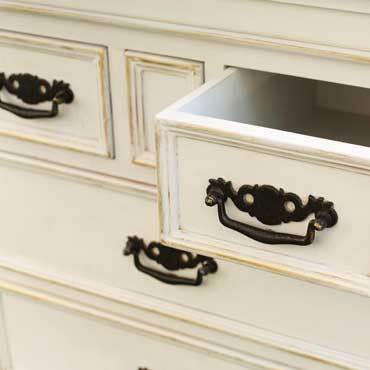 Bombay chests come in a variety of styles: rustic, industrial, glam and modern. They bulge outward in the front and on the sides and then curves in at the base. 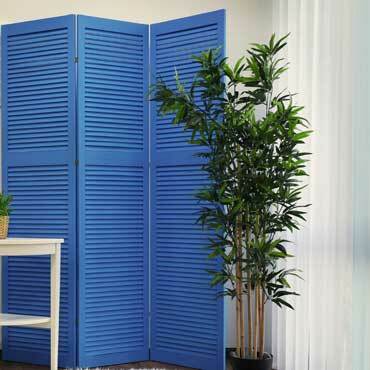 Once used only for storage in a bedroom or dining room, they now have become pieces of art. See our collection chests/bombes brands like Broyhill® Furniture, Bernhardt Furniture, Bassett® Furniture, and more... Click below to see our whole selection of chests/bombes brands! 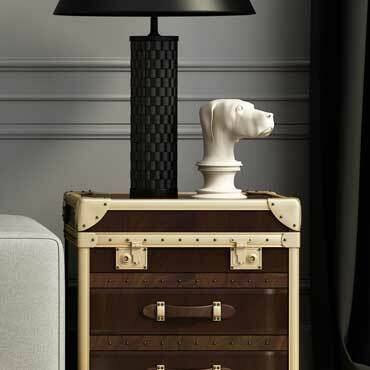 See our collection trunks brands like AAmerica Furniture, and more... Click below to see our whole selection of trunks brands! 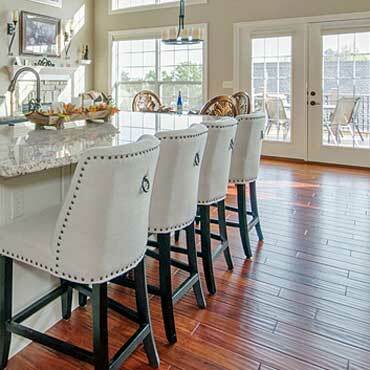 At DesignBiz, we want to make sure you find the finest home furnishings when you browse online. 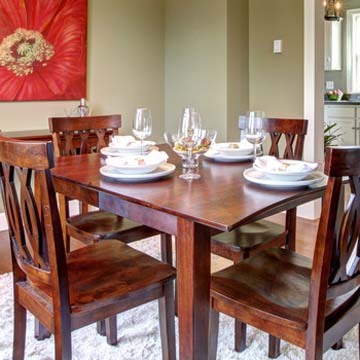 You have searched for accent furniture and this page displays all the info, brands, articles, and videos that we have for accent furniture. With hundreds of manufacturers and brands to choose from, we want to help you find the perfect solution for your style preferences. 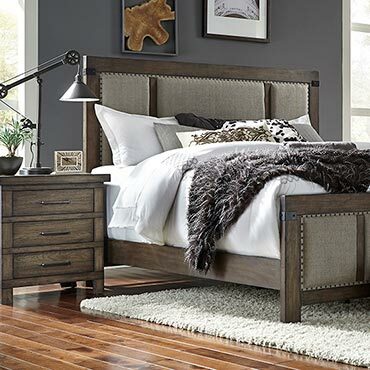 Browse through our selection of brands, like Broyhill® Furniture, Bernhardt Furniture, Bassett® Furniture, Accents Beyond Furniture, Adesso Furniture, and more. If you aren’t finding the brand of accent furniture you are currently searching for, can try our sponsored links below.